Designing educational products both online and offline for children, and being environmentally conscious is Sajid Chougle. At first impression, you may think of him as an everyday man with perhaps a 9-5 job that most of us do, but what he really does will send shivers down your spine. 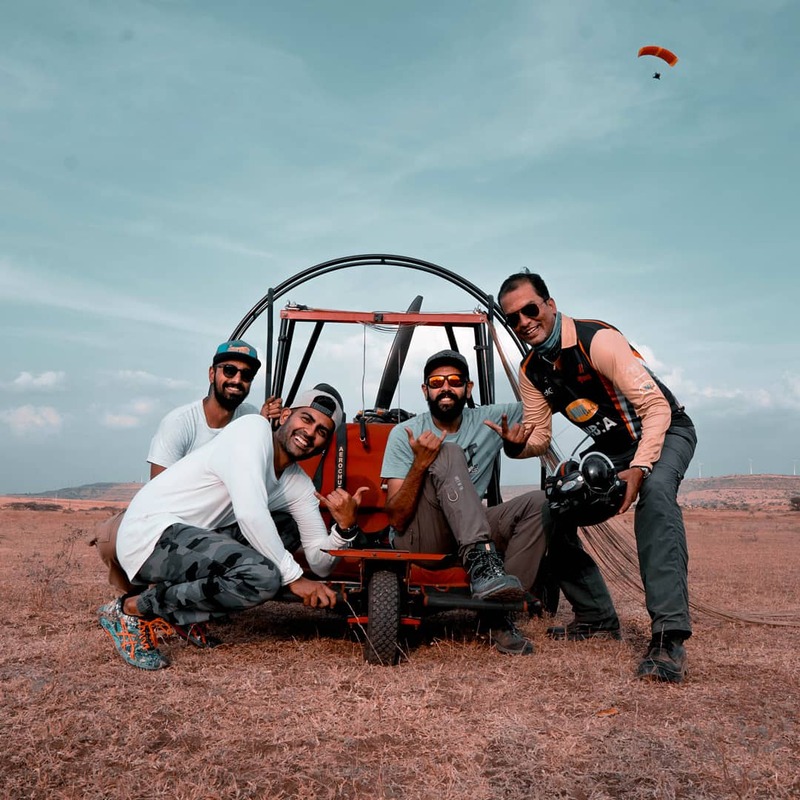 Besides his designing and educational work, Sajid is fuelled by adrenaline rush while most of us are on caffeine overload. 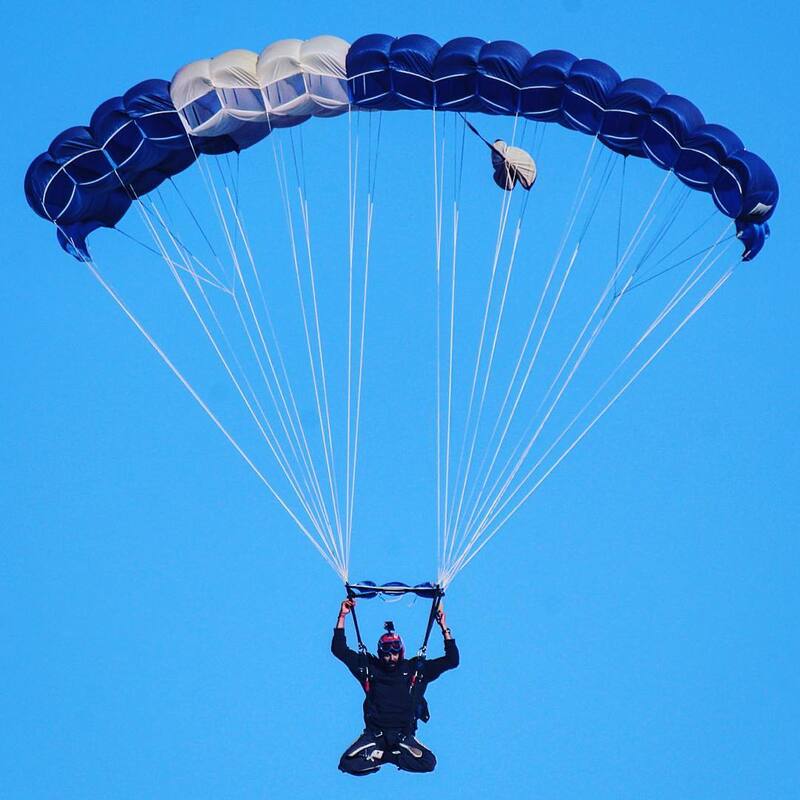 As a passionate adrenaline junkie, he is quick to tick off mountaineering, rock climbing, skydiving and BASE jumping as a few of his many indulgences. 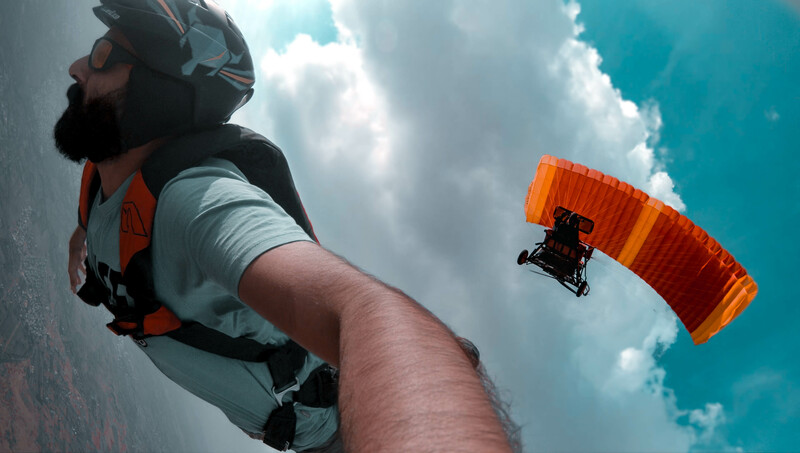 Sajid is one of the few extreme sports athletes that India has ever produced. Being one among 1.3 billion Indians, he clearly seems intent on changing the status quo — the idea: to upend the lure of a stable job and break free from society’s structured rigid parameters. 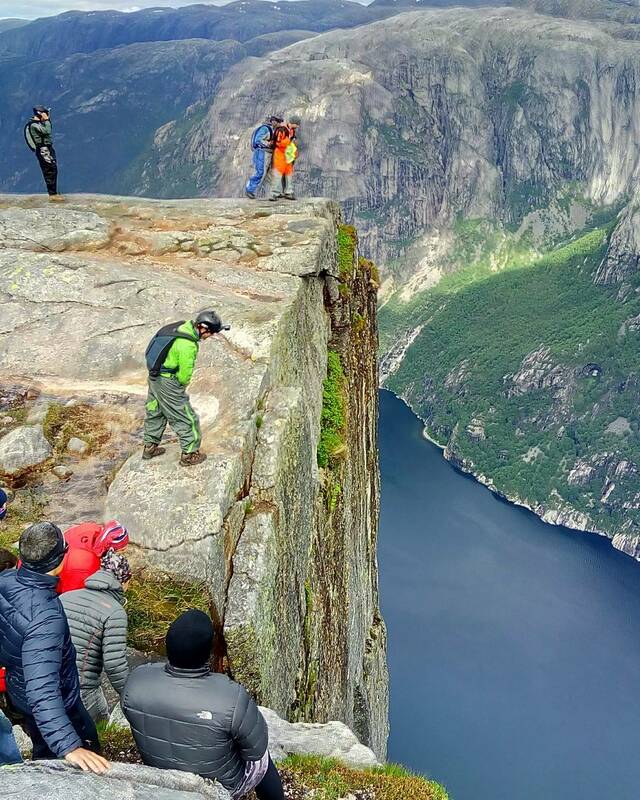 Yet, BASE jumping is not for the fainthearted, the risks and complexities quadruple when compared to a skydive. BASE jumping is parachuting/ wingsuit flying from a fixed structure or cliff. B.A.S.E. is an acronym that stands for four categories of fixed objects from which one can jump: Building, Antenna (high tower antennas), Span (bridge), and Earth (cliffs). 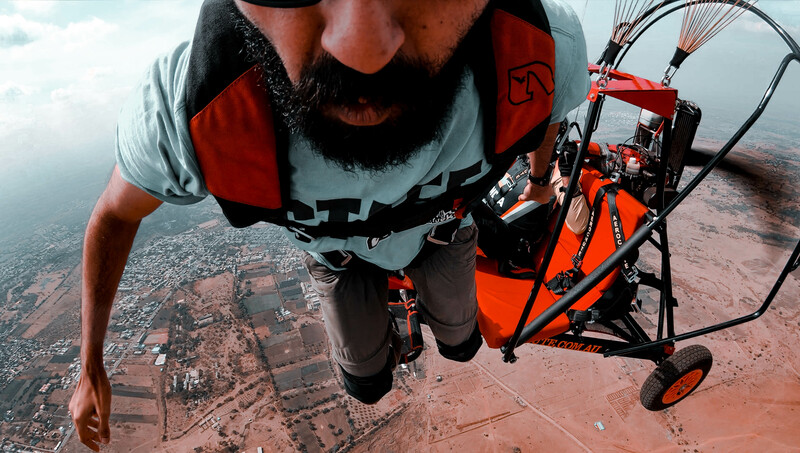 Today, Sajid Chougle is one of the few Indian Civilian BASE jumpers and he holds a record 330+ skydives and 15 BASE jumps. 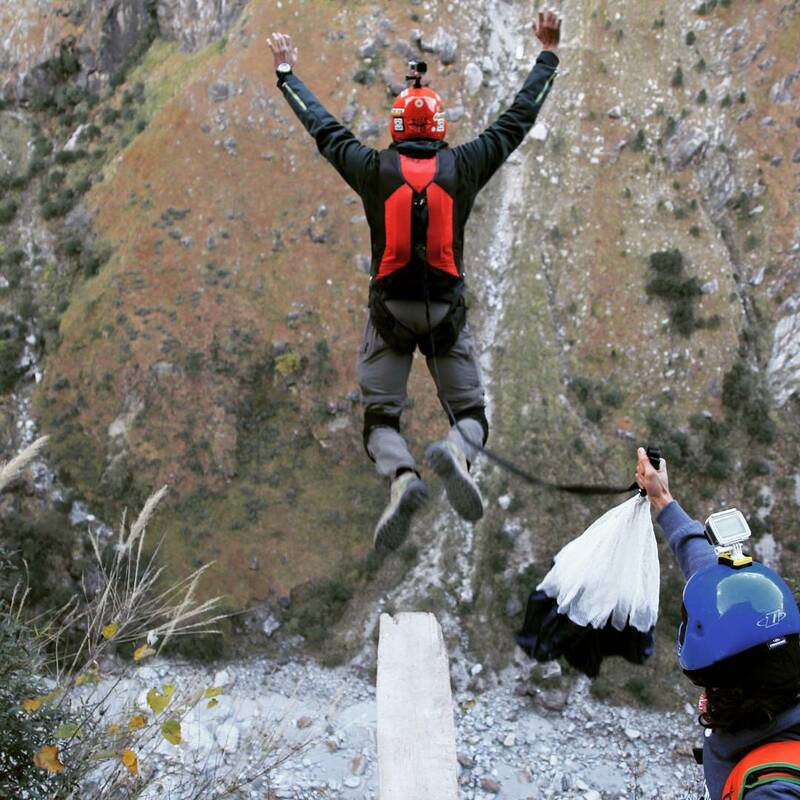 Each BASE jump is a different beast to conquer; no two jumps are the same. A slight shift of focus and preparedness and the outcome may well be gruesome. But that’s not something that stops a driven mind. 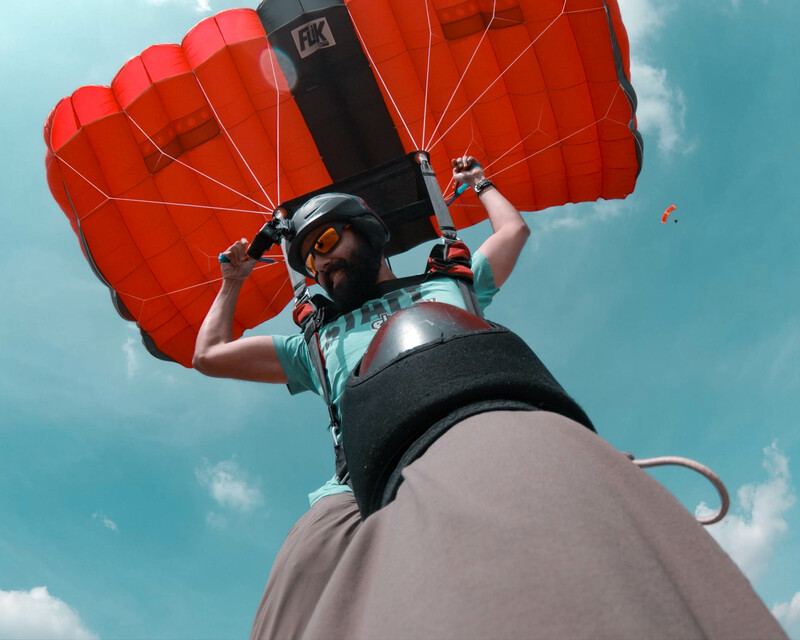 His first attempt at the jump from the paramotor at 2,500 ft was a preview, he would seal the record books with a jump 1,000 ft higher on his next flight up. The maverick shot his big leap of faith on his strapped-on GoPro to capture the nail-biting dive. While many including his family were adamant about not letting him opt such a lifestyle he persevered; convincing them this is the only way he could lead his life. His close-knit friends became his cheerleaders, encouraging and supporting from the sidelines. “I was always in pursuit of unique experiences. I was driven by challenging my physical and mental limits. The experience is very individual, and I was driven by my desire to push harder,” the extreme athlete says. However, the road he’d chosen wasn’t an easy one to tread. The skills honed through his initial years were very tough and challenging on him, leading to injure himself as well. 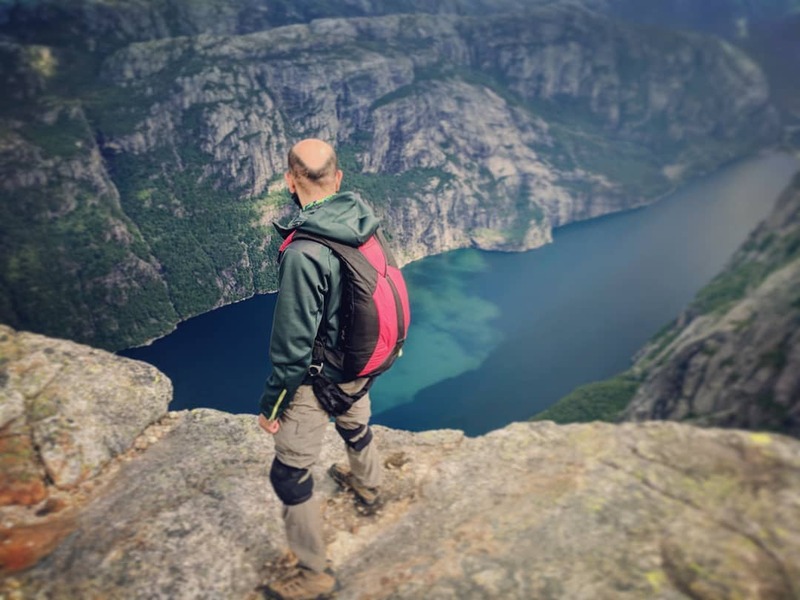 Failed attempts led to frustration and thoughts of quitting crossed his mind, but nonetheless after having come this far to him quitting didn’t make sense. “Your body needs to get used to flight and needs to be positioned in a certain way to prevent tears and injuries. I wanted to give up and it was frustrating.” But, his resolve was greater; he didn’t give up on his dream. He reveals, however, that sustaining such a lifestyle becomes a little heavy on the finances. He, therefore, works to work towards his next expedition. He will be travelling to Norway in June this year and then to France and Switzerland for more adventures that make for even more compelling stories.